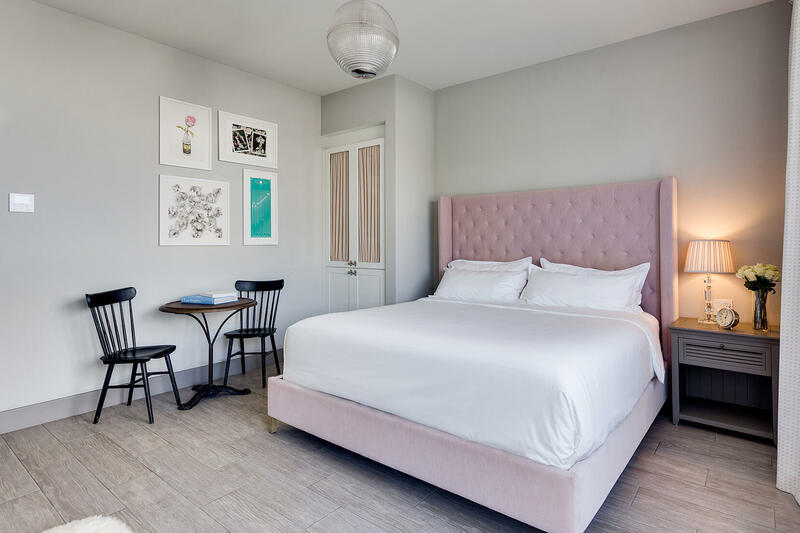 Walk through our doors and experience design-centric living with a sense of intimacy, unlike anything on South Beach. 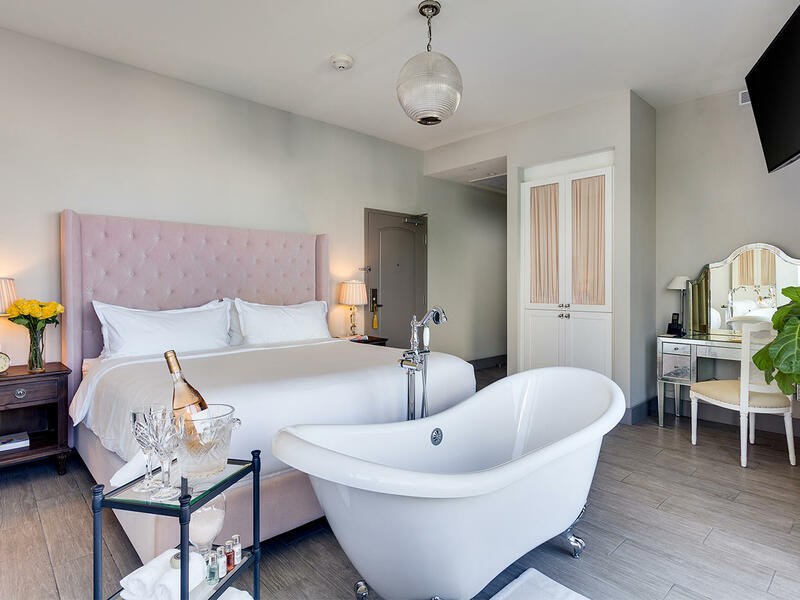 The Plymouth Hotel is the peak of boutique luxury, centrally located around Miami Beach's most recognized restaurants, nightlife, shopping and more. 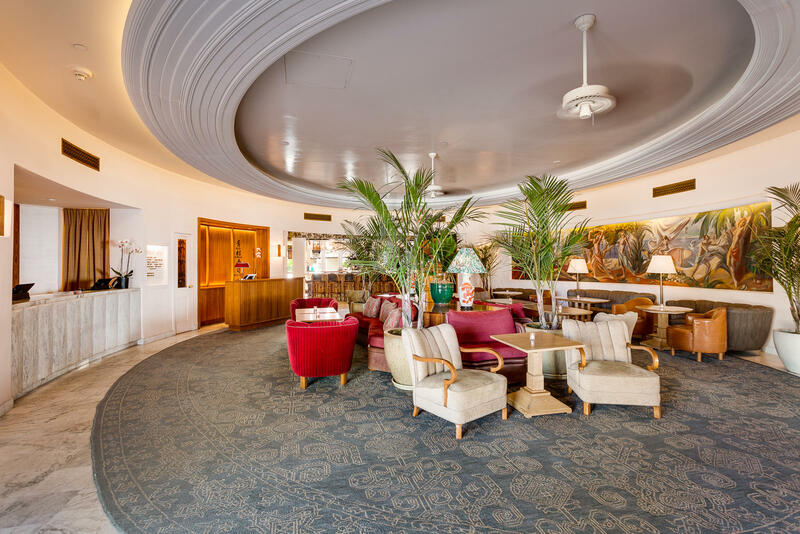 With the famous Blue Ribbon Sushi Bar & Grill right in the lobby, outstanding service and plentiful Art Deco history, this award-winning property hasn't gained its buzz without reason. Overlook prime views of our Art Deco pool and vibrant foliage in our Juliette Balcony Room. Various bed options available. Airy space and plenty of natural light in our Classic Terrace. Includes a large outdoor private terrace, workspace and a full French-style bathroom. Various bed options available. 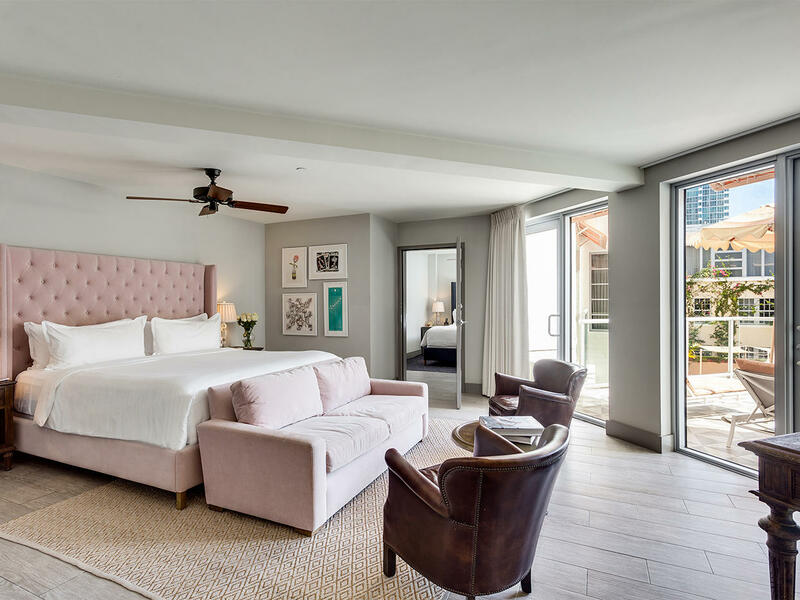 Treat yourself to the crème de la crème: A spacious living area, a French double bathroom, and a private outdoor terrace overlooking the pool will make you feel like you own the place. Experience the world renowned Blue Ribbon Sushi Bar & Grill dining experience right in the heart of The Plymouth Hotel. With sushi, sashimi and even cooked options like the famous Blue Ribbon Fried Chicken, you won't want to miss what all the buzz is about. There's always plenty of fun going on at The Plymouth Hotel. 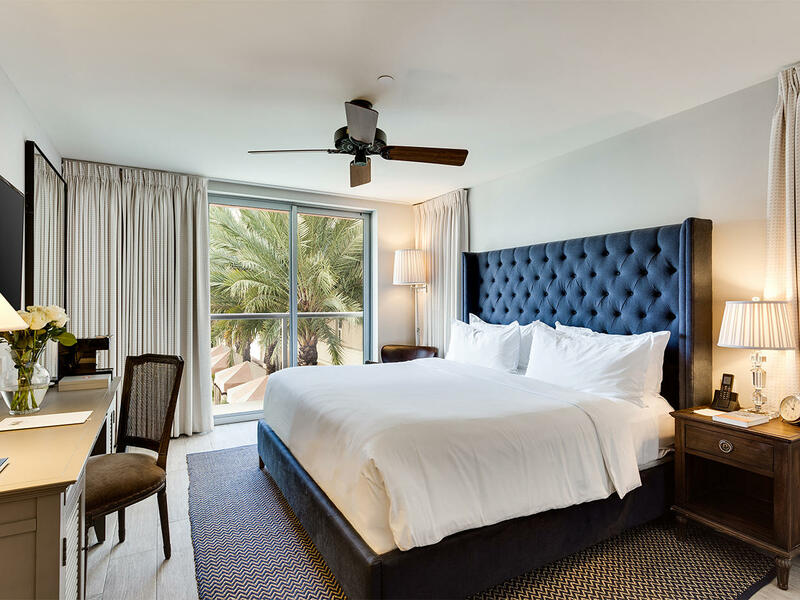 Check out some of our rotating events on property or download our monthly newsletter for a glimpse of what's going around town during your stay. Whether you're in the mood for salt and sand or a lounge chair under an umbrella - The Plymouth has you covered. 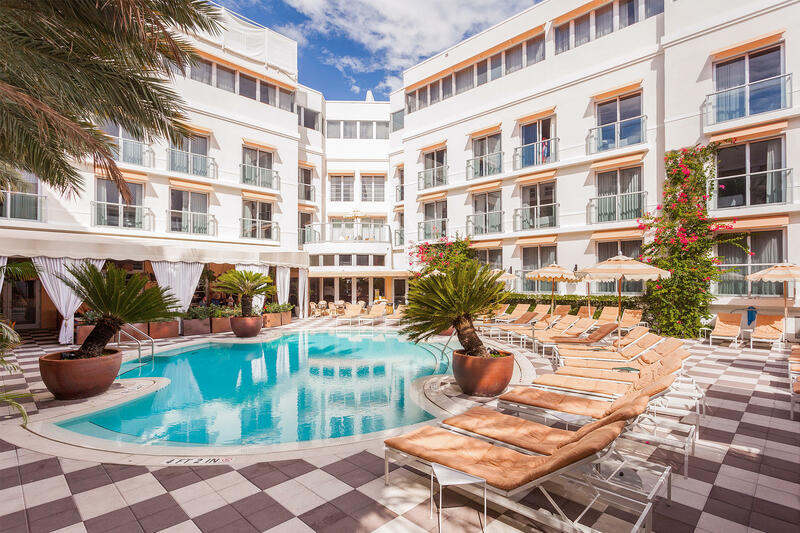 Soak up the Miami rays at our notable Plymouth pool or take a walk to our private Plymouth beach. 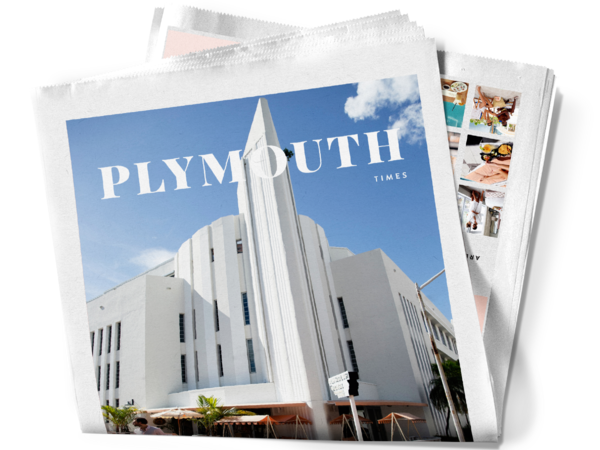 Follow along @ThePlymouthMiami and be the first to know of any updates, events & more. Great location, the most helpful staff, most comfortable beds. Everyone who works at this hotel has a smile and give world class customer service. We’ve stayed in Miami a dozen times, usually on the beach. I’ve got to say, this has been not only the best value, but the nicest place ever! Staff is great, rooms lovely, pool is protected and pretty, but it’s the super kind and helpful staff that has made the difference! We’d stay again. The place is comfortable, very well-kept, and clean; but the outstanding service by the staff it's undoubtedly the point of strength. And the location of course. Thank you dearly folks, it has been perfect.